For over 37 years Pro-Shot's mission has been to manufacture the very best cleaning hardware and gear along with the best service in the industry. Pro-Shot offers Simple Superior Solutions in both Cleaning Rod and Pull Through Cleaning Systems. For purchasing, please contact Email: john@proshotproducts.com, or give us a call at 217-824-9133 for current pricing and lead times. MASTER PROVEN EXTREME FIELD TESTED & APPROVED! All Pro-Shot Defense Kits have been through 3rd party testing in extreme conditions and usage. 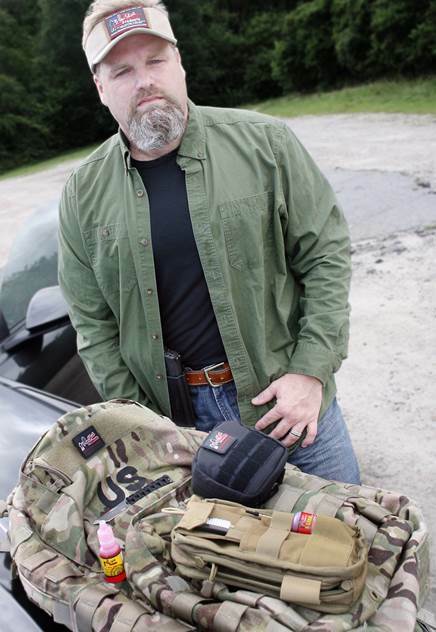 Each kit has been designed to function flawlessly in field or at the range. To learn more about the people and ideas behind Master Proven, click here. Master Proven, field tested and approved!! Our custom designed 5.56mm/.223 Cal. is a perfect choice for cleaning your AR15, M16, or M4. The following kit includes a 100% Berry Compliant Made in USA Quality 500D nylon pouch with easy open Operator Zippers and full lay flat capability in the field use, world famous Pro-Shot Hardware with our Micro-Polished, or Double Coated sectional rods that accept accessories in each section, Locking Swivel Anodized Aluminum Handle, all Brass Accessories, 100% Cotton Flannel Cleaning Patches, and 1 Step CLP that sets the NEW standard in performance and cleaning. 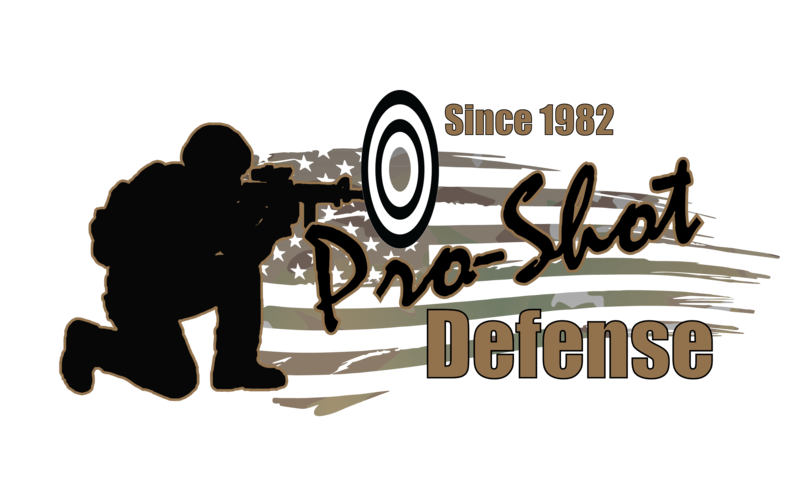 Pro-Shot Military cleaning systems provide you with the very best tools to get your rifle clean fast and easy.